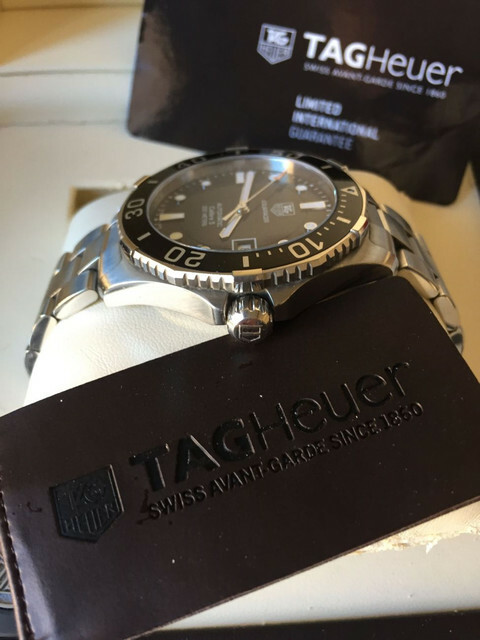 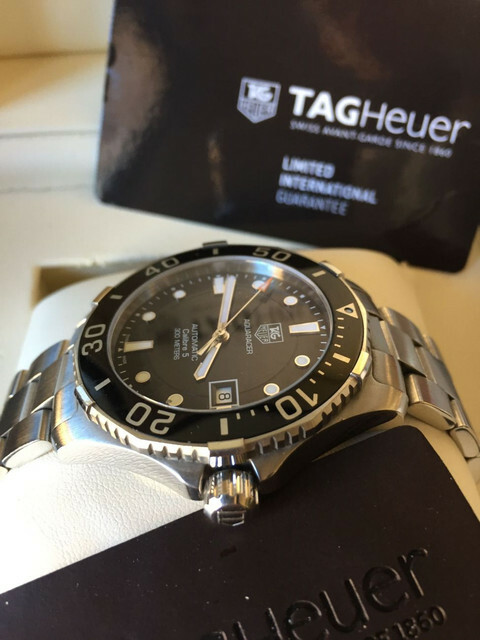 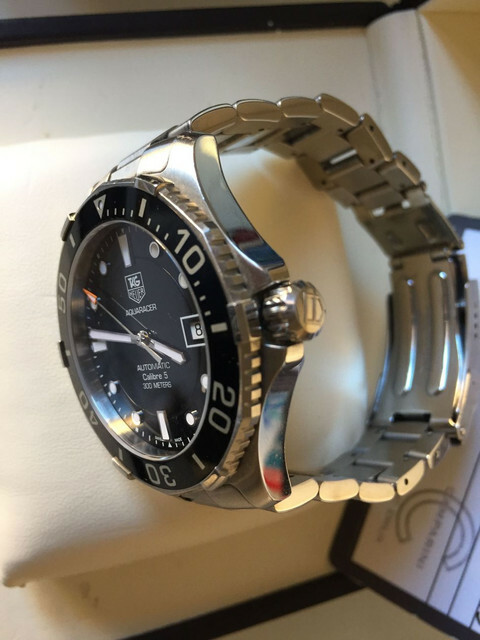 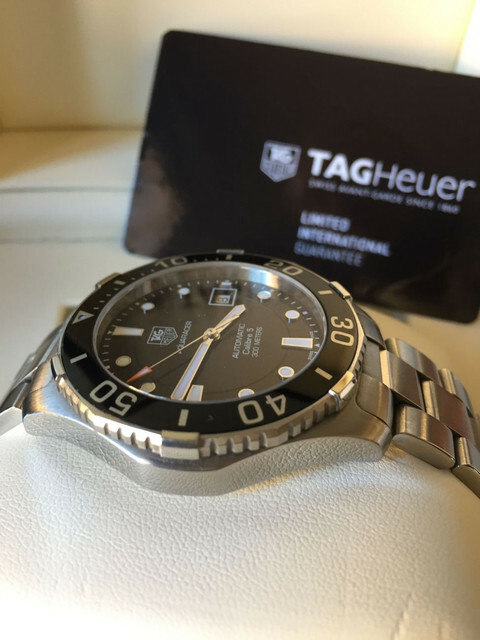 For consideration is a Tag Heuer Aquaracer WAN2110. 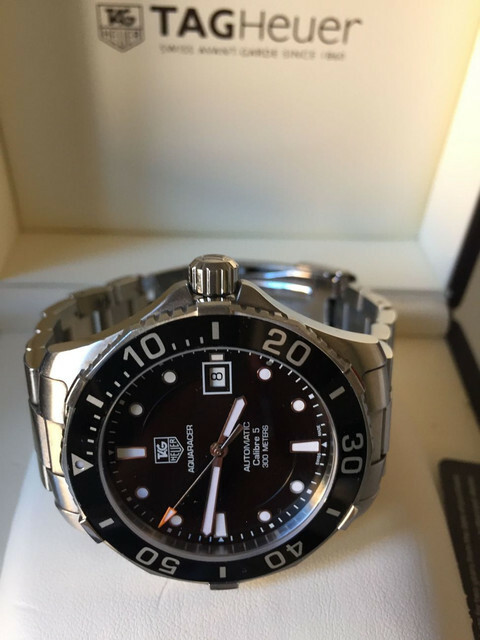 Black dial, 41mm, automatic. 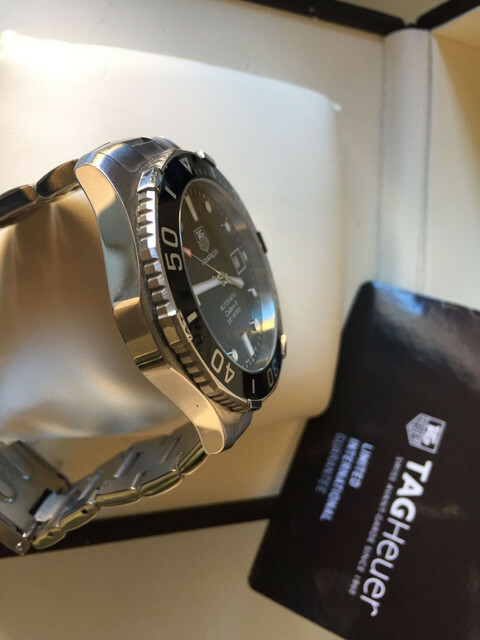 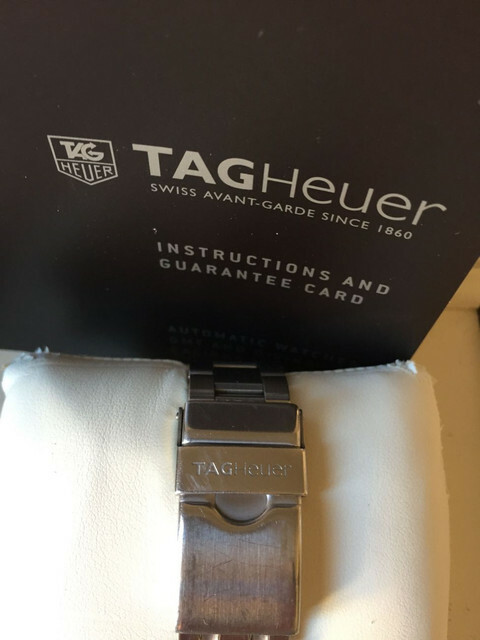 It is a all stainless steel with a black dial and bezel insert. 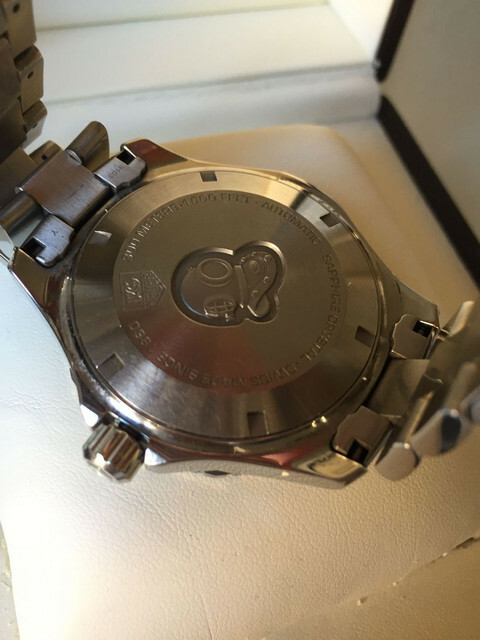 The bezel insert does have a few small marks that are hard to get in the pics because they are so faint. 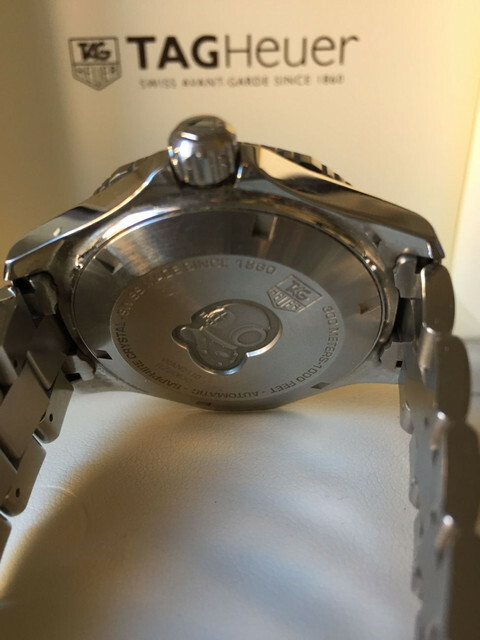 It keeps excellent time and in mint condition. 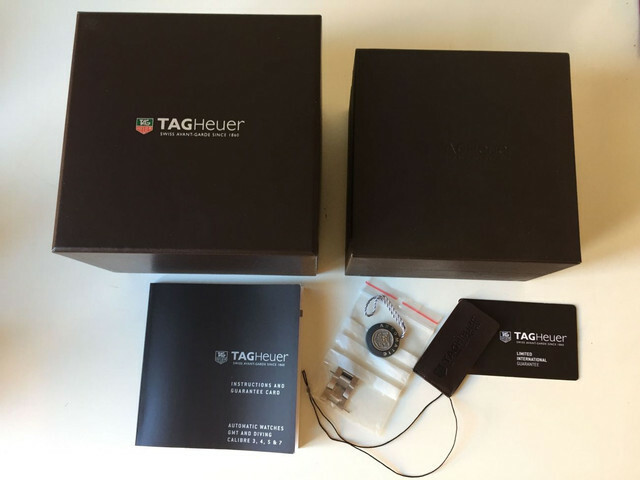 All boxes and papers included.